Your chance to re-live a dive for a beautiful amberjack, sit back and hold your breath when asked to for the 'full package'. There is always a reward waiting for those who venture. How magical can 'the Reef' get?  DeeperBlue.com is the World’s Largest Community dedicated to Freediving, Scuba Diving, Spearfishing, and Diving Travel. We’ve been dedicated to bringing you the freshest news, features, and discussions from around the underwater world since 1996. ISSN 1469-865X | Copyright © 1996 - 2018 deeperblue.net limited.